Since its launch in 2014, Red Tiger Gaming has been providing top-notch games to casino players and an excellent operations management system for operators. It claims to have a proven track record of casino development in Europe and Asia, making its titles on par with the best software providers in the industry. As a result, bettors will enjoy an unparalleled gaming experience. Besides providing high-quality games and services, Red Tiger gives equal focus on credibility. As a result, it holds licenses in three of the most stringent regulatory bodies in the world: the Alderney Gambling Control Commission, the Malta Gaming Authority, and the UK Gambling Commission. Gamers can also find Red Tiger’s game portfolio on reliable betting sites like Casino-X, LeoVegas, and Vera&John. All of Red Tiger’s casino games are outstanding in terms of graphics, sounds, gameplay, and bonus features. Players can find 85 titles in the developer’s portfolio. This consists mostly of slots and only four titles on the Tables section. All these games are delivered in HTML5, allowing smooth gameplay on both desktop and mobile devices. In addition, the titles support multiple languages and payments in different currencies. 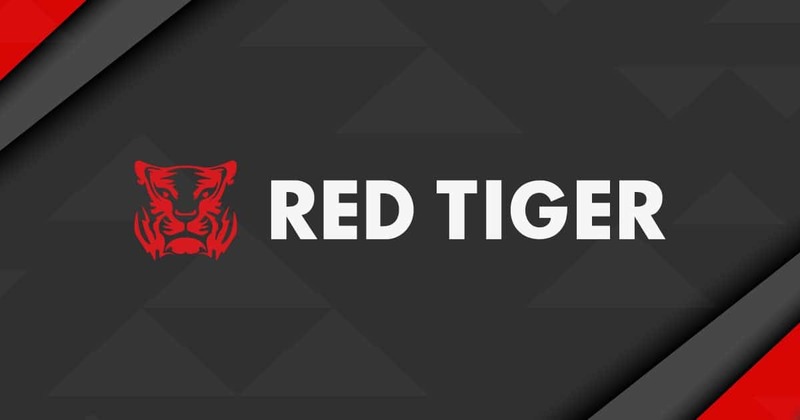 On top of developing top-notch games, Red Tiger provides its partners with a suite of engagement tools to keep bettors playing longer. Operators can choose to add free spins, jackpots, and tournaments in their casinos through a flexible and powerful bonus platform. Clients can also choose to customize the rewards they can give out. A struggle for operators in some bonus platforms is that they have to create a new campaign from scratch once the previous one ends. Luckily, Red Tiger Gaming allows its clients to clone campaigns, saving them the time in manually creating another one. Red Tiger wants its partners to run their casinos more efficiently. As a result, it offers a back office system that helps them in integration and in day-to-day operations. The provider has an application that allows developers to integrate to Red Tiger’s Remote Gaming Server (RGS). Integrations via RGS are fast and efficient as the system contains all the technical tools operators will need. The developers also undergo a series of automated tests to ensure that all aspects of the betting site are complete before it could go live. Meanwhile, the Red Tiger Client Back Office helps clients manage their day-to-day operations. This system lets them configure permissions, create new marketing campaigns, and view real-time transactions. They can also generate reports to analyze the casino’s performance for a certain time period. Red Tiger Gaming is certainly one of the most remarkable software developers in the iGaming industry. The games are top-notch, and its back office solutions are comprehensive. In addition, its constant aim of improving its offers is a testament that this company will continue to stay strong in the gaming sector.